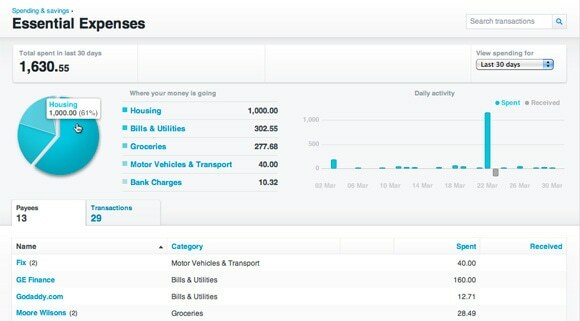 Our clients love Xero and so do we. That’s why it’s included in our fixed price packages at no extra cost. By sharing our latest business numbers over the cloud with us, we can work together to make your business succeed. 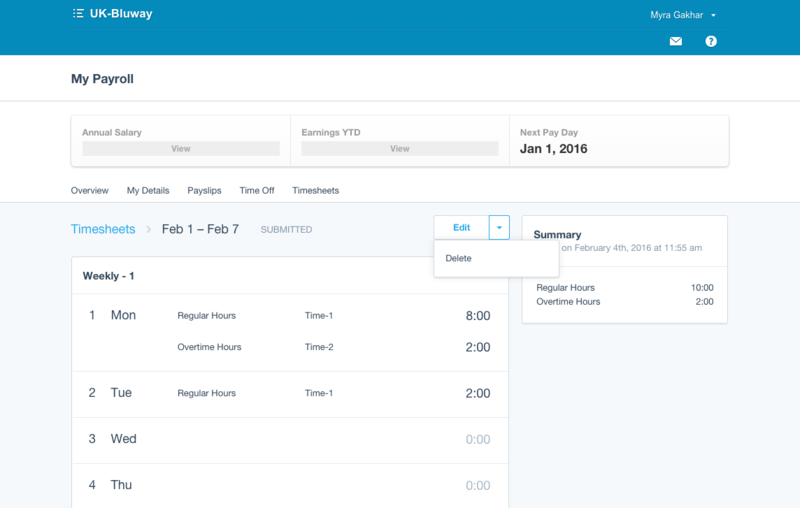 Fusion Accountants are specialist Xero Accountants in London. 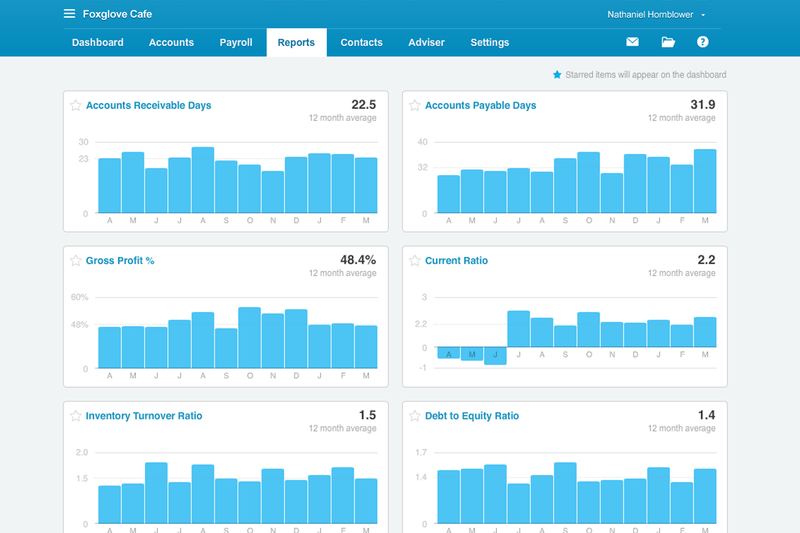 Xero is probably the world’s fastest growing accounting software for small businesses. 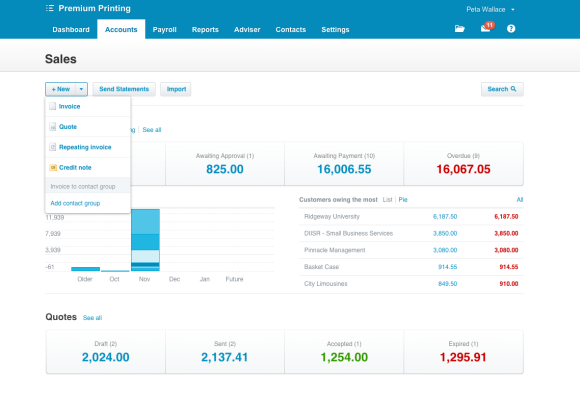 The cloud based accounting software is easy to use and helps you save huge amount of time dealing with paperwork. 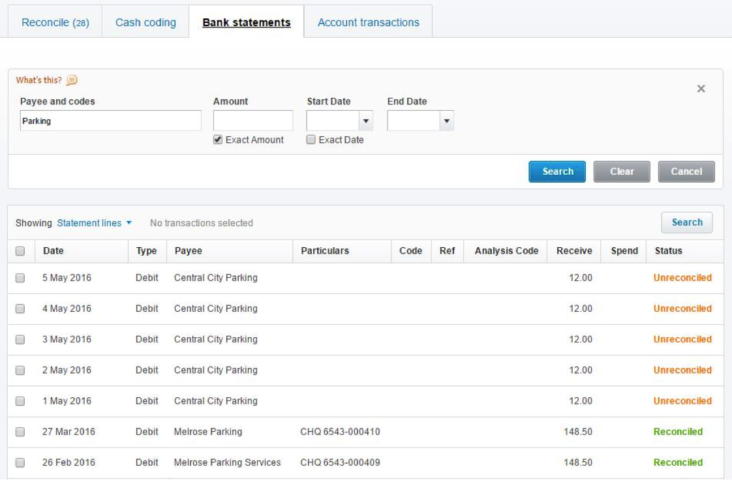 There are many third party integrations available allowing further automation and time saving, whether that’s chasing invoices to having direct bank feeds. We pride ourselves in providing expert accounting service to our clients. We help take the pain out of accounting and making accounts a real value add to your business decision making. We are Xero Gold Champion Advisors, which means you are in safe hands when it comes to accounting challenges, setting up and using Xero. All our staff are also qualified Xero accountants and help our clients with setting up their accounts to integrating with external softwares. The accounting software license is included as standard in all our fixed price packages at no extra cost. 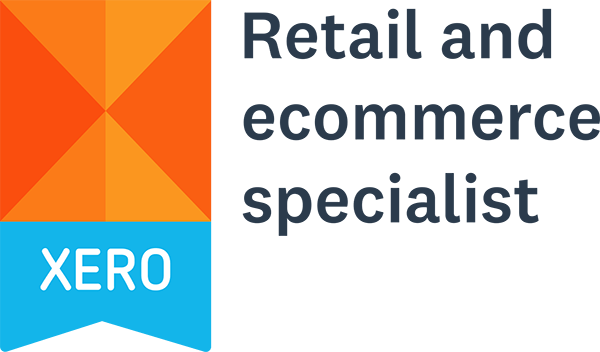 We are experts when it comes to helping clients in the Retail and ecommerce using Xero accounting software. We help our clients to automate business processes by recommending and helping implement right apps. We also integerate these with Xero. So whether you are looking to effectively manage your inventory, automated payment system or an integrated till system, speak to one of our consultants and see how we can help. We are Certified Xero Gold Partners, which means we have right experience and knowledge to help your business in Xero. 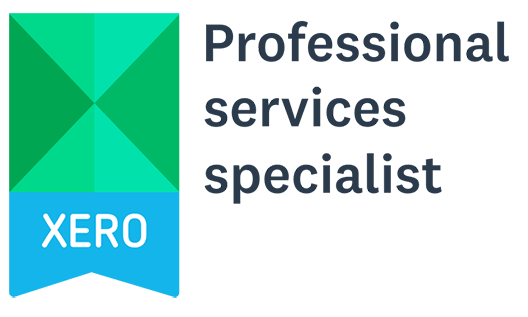 All our staff are fully certified Xero advisors providing efficient and accurate service first time every time. In addition we also hold number of accreditation including Migration & Payroll advisory. Easy-to-use VAT online software makes it simple to create and submit your VAT returns online to HMRC as well as to track and manage VAT. 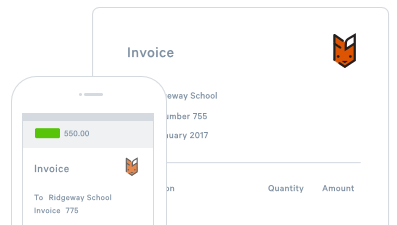 t’s quick and easy to manage VAT online with Xero. If you’ve registered for online VAT filing with HMRC, and file monthly or quarterly, simply publish your return and file it with HMRC directly from Xero. If you file for a different period, or you prefer to do it separately, you can publish your return and submit it to HRMC outside of Xero.